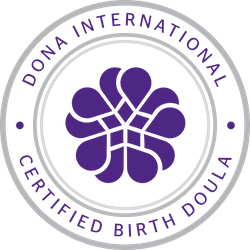 As an experienced DONA Certified Birth Doula I provide emotional and physical support during your pregnancy, birth & immediate postpartum. I will not take the place of your partner, but will encourage their participation. My goal is for you to feel well supported in the choices YOU make. 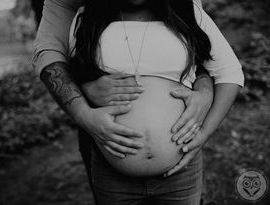 My birth doula fees start at $900 and include one private prenatal meeting in your home, unlimited monthly group meetings, on call availability upon hire through your actual birth, support in early labor as needed, continuous support during your labor & birth, support immediately following birth, one private postpartum meeting in your home, phone and email support through 12 weeks postpartum, a custom notebook, welcome gift for you & baby. Repeat client discounts, military discounts, bundled service packages, payment plans and gift certificates are available. I offer assistance with possible insurance and medical flex account reimbursement. In cases of verified financial hardship you may apply for a partial scholarship which are offered on a limited basis.